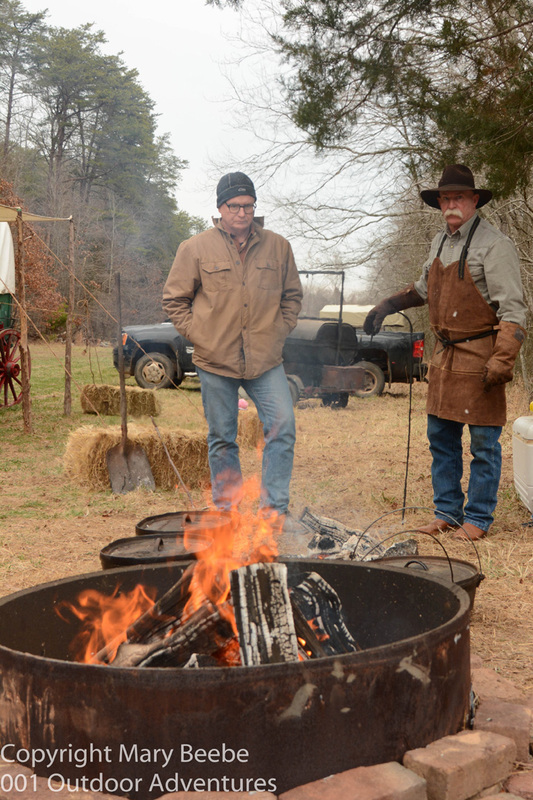 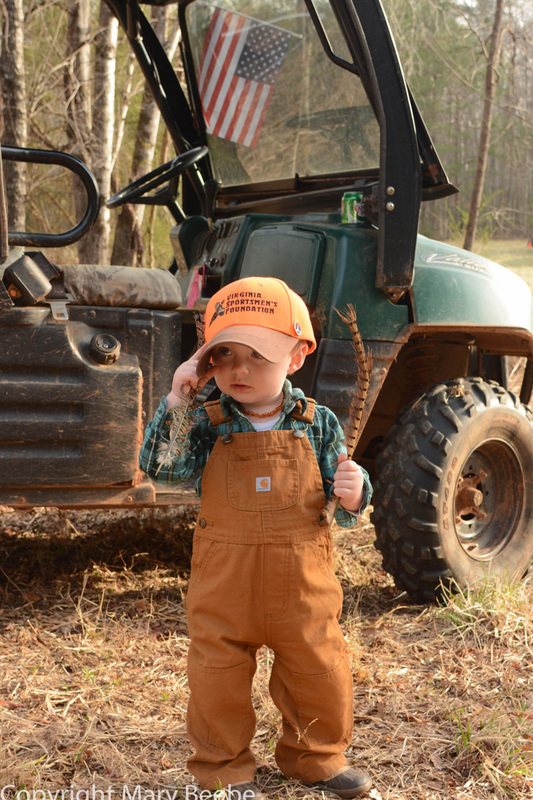 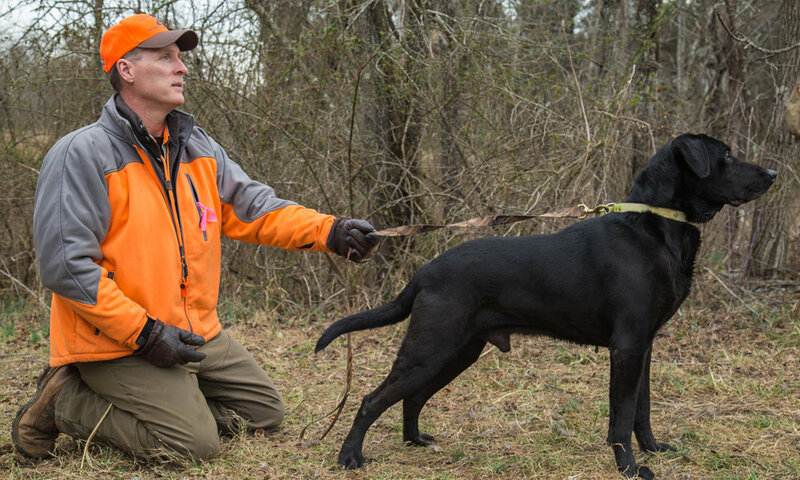 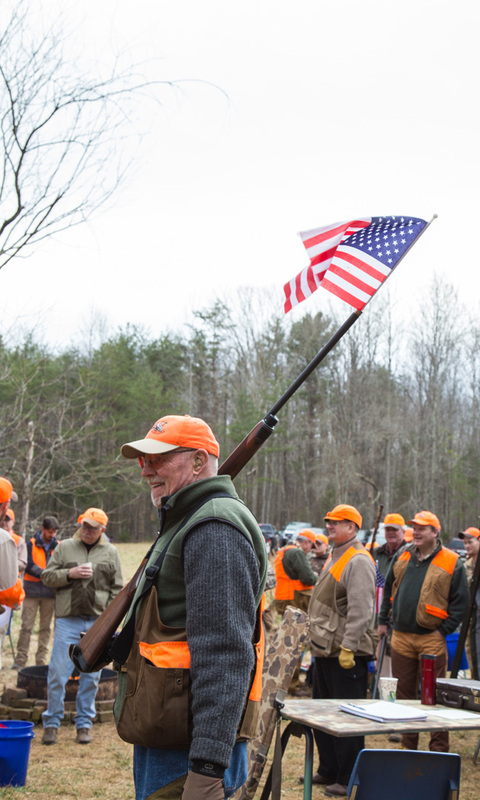 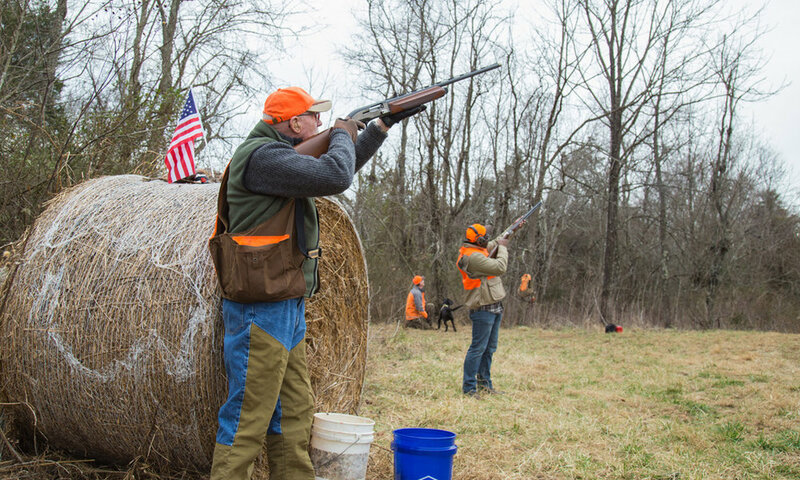 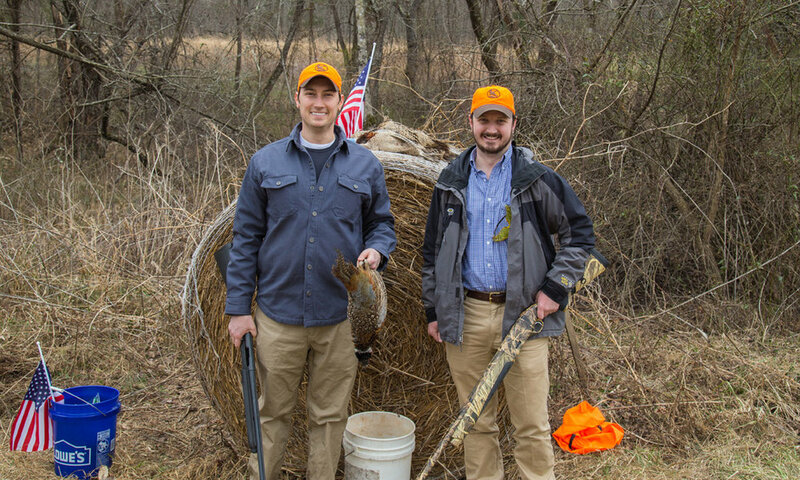 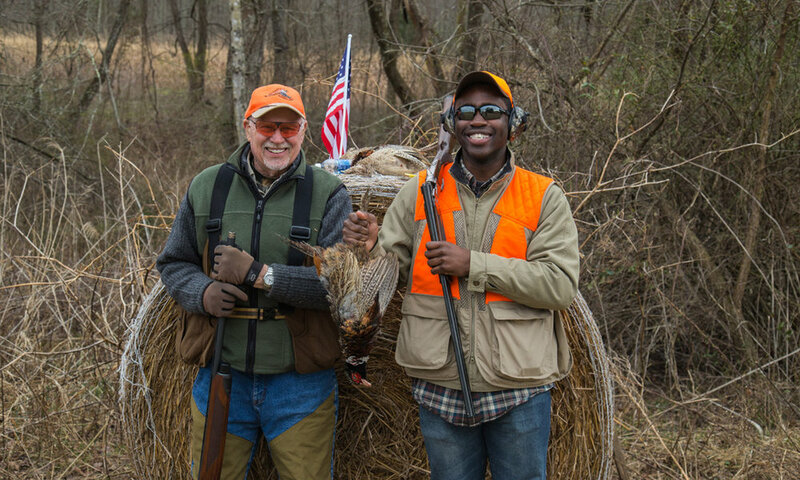 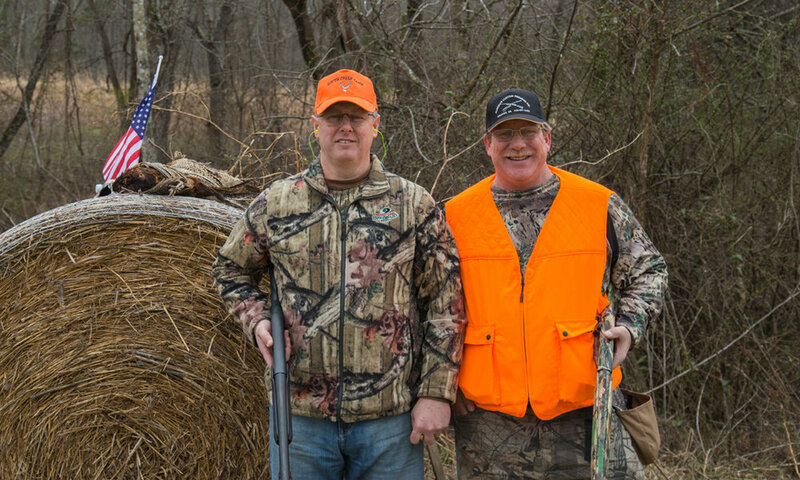 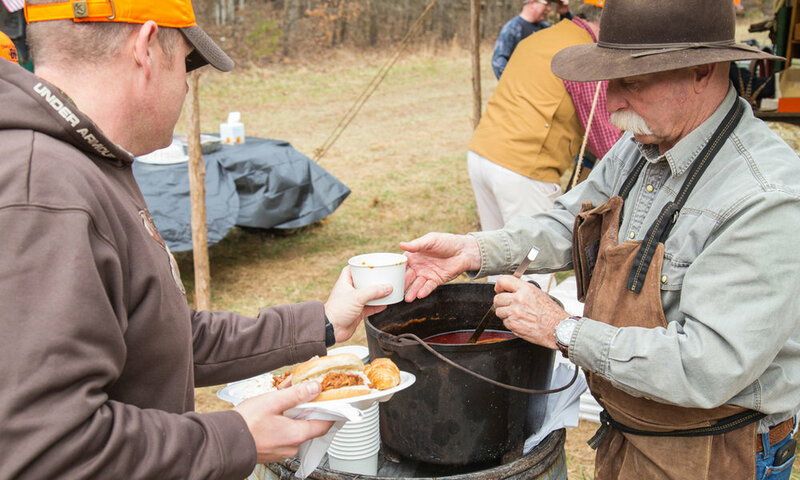 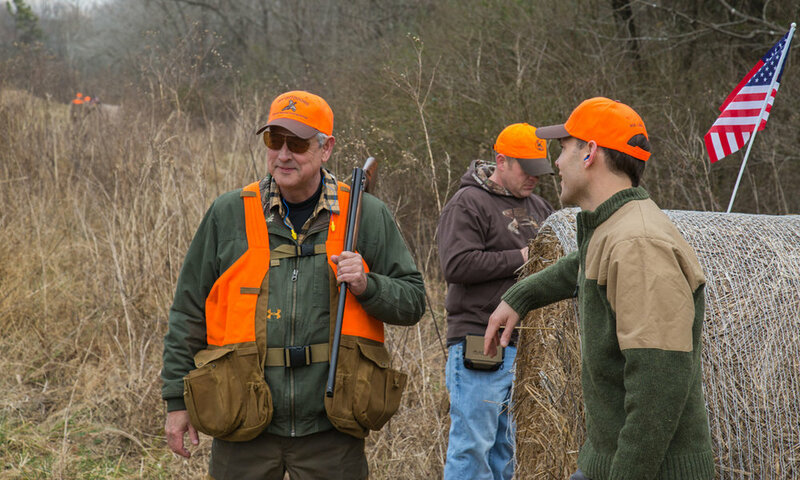 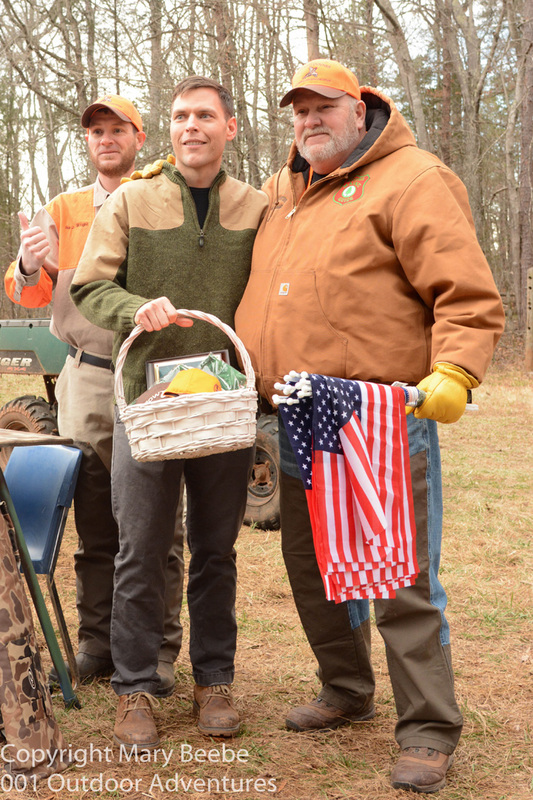 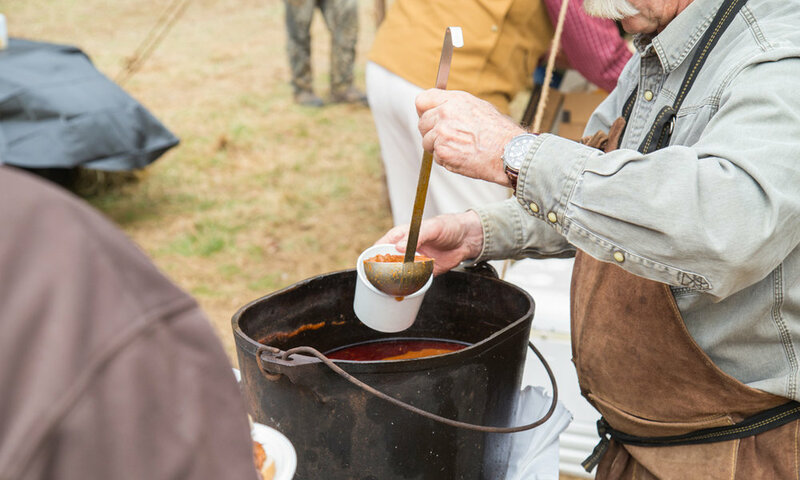 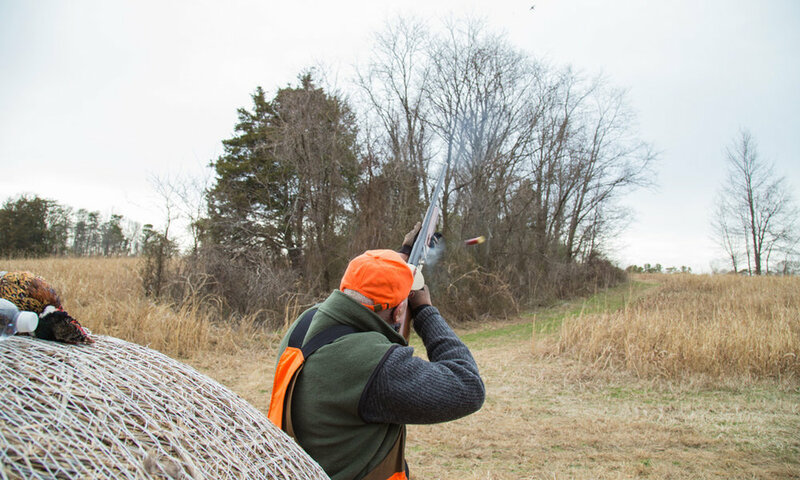 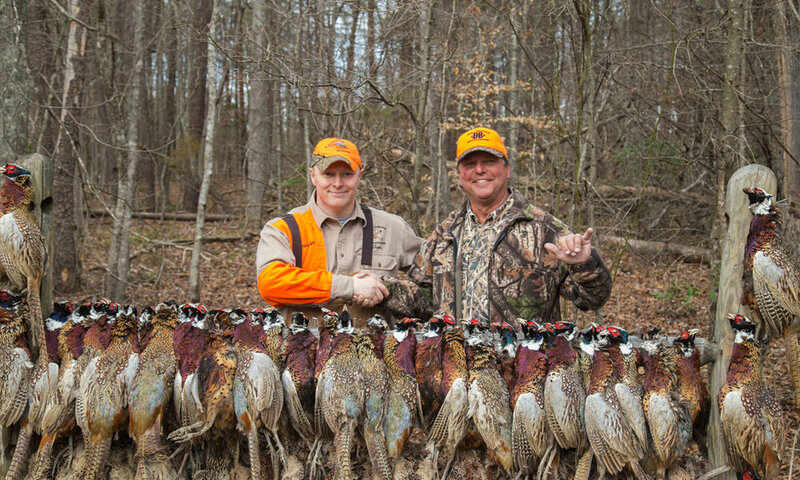 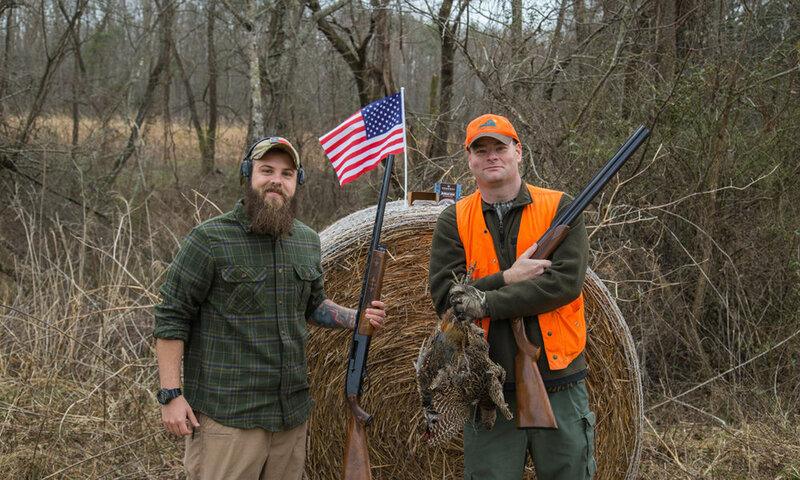 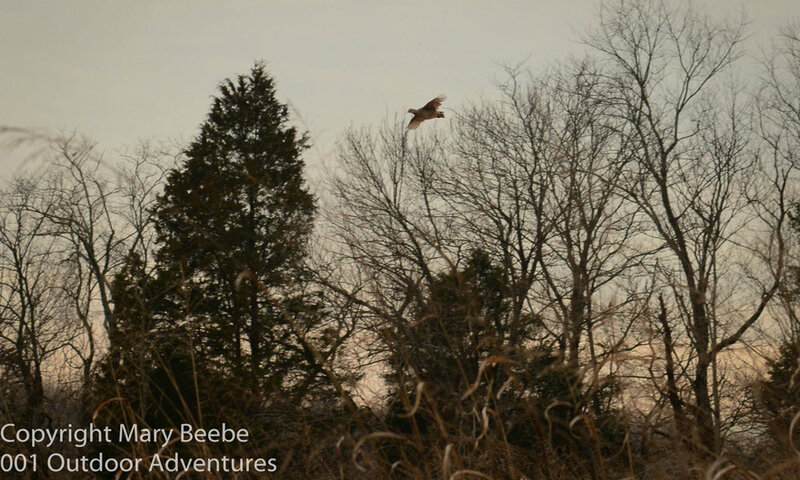 The Virginia Sportsmen's Foundation hosted a 'Combat Veteran Pheasant Hunt' at Liberty Corner Farm today in Albemarle, VA with the help of 001 Outdoor Adventures - led by Ike and Floyd Wright and their team of guides. 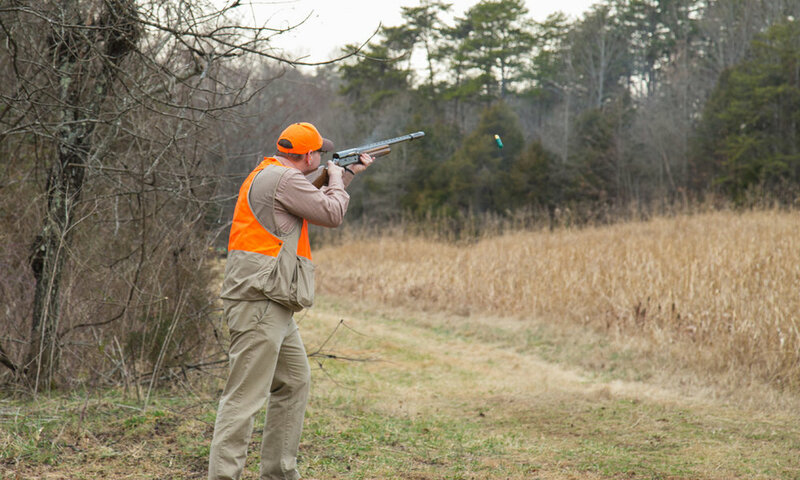 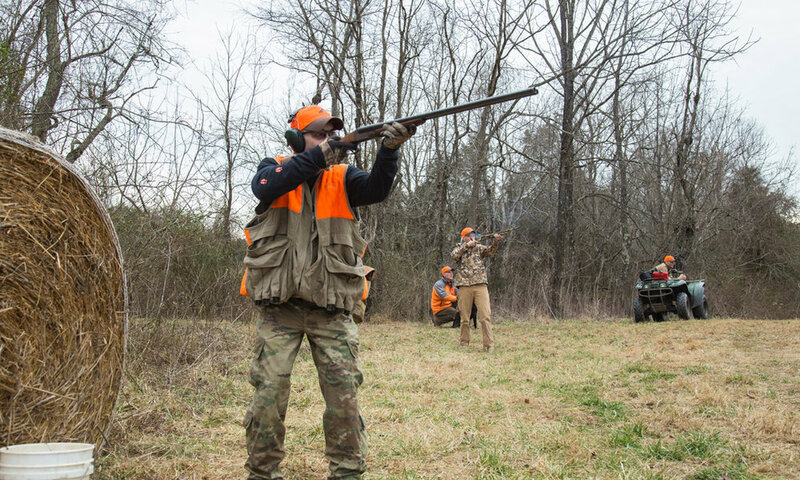 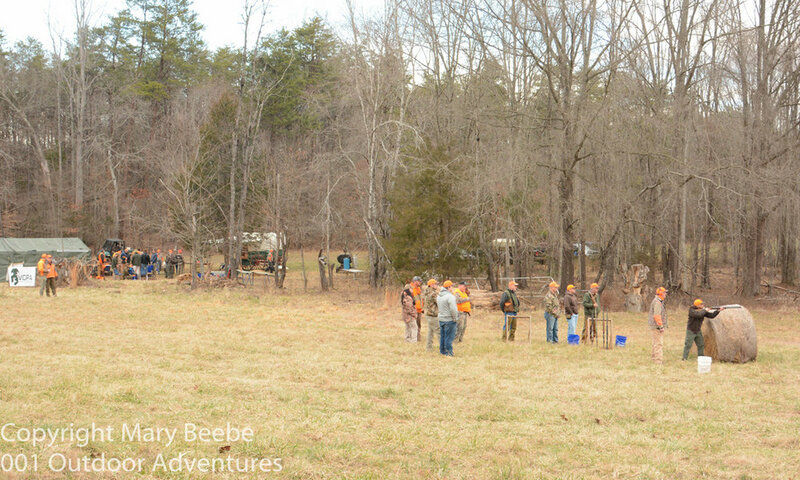 Sponsors teamed up with combat veterans in a 300-bird, European-style circle shoot. 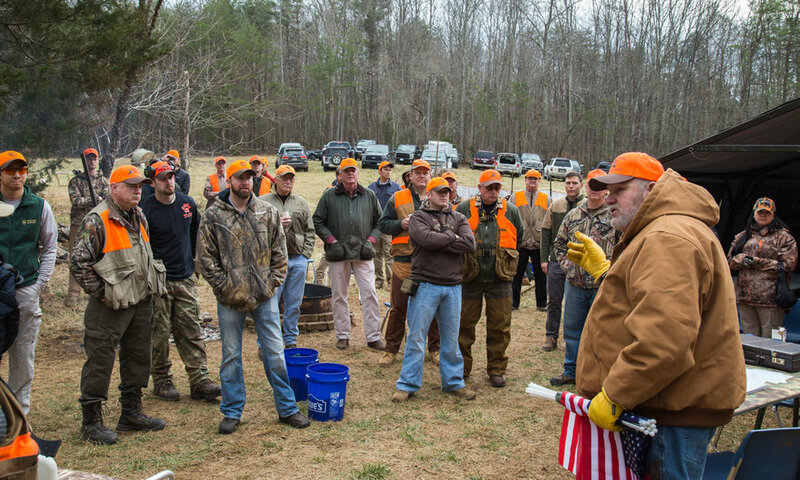 Many thanks to our generous sponsors for providing the opportunity for our veterans: Tray Adams (McGuireWoods Consulting), Kevin Carroll (Fraternal Order of Police of Virginia), Tim Dooley (Virginia Conservation Police Officers Association), Steve Estes, Brian Hanks & Hayley Karicofe (AmeriGas), John Jones (Virginia Sheriffs’ Institute), Ned Payne, Will Payne, Jake Perez, Sheriff Ken Stolle, Scott Wawner (Virginia Eagle Distributing), Ike Wright, Floyd Wright and Councilman Benny Zhang. 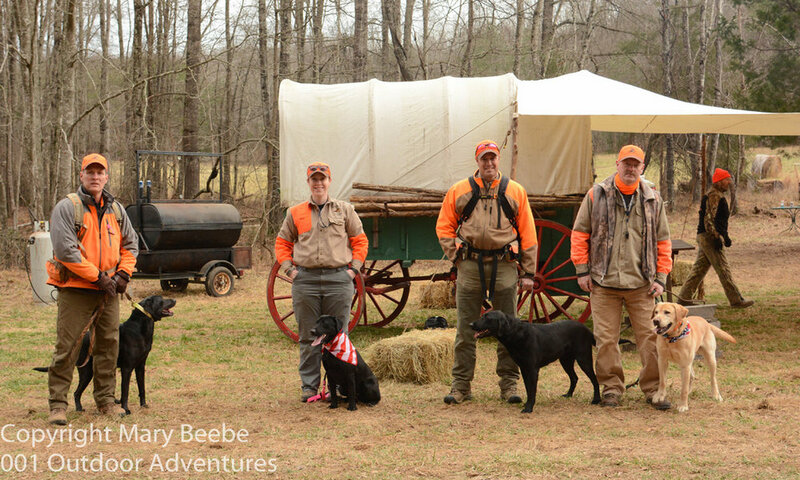 Thanks also to Mary Beebe and Matt Campbell for taking pictures at the event.